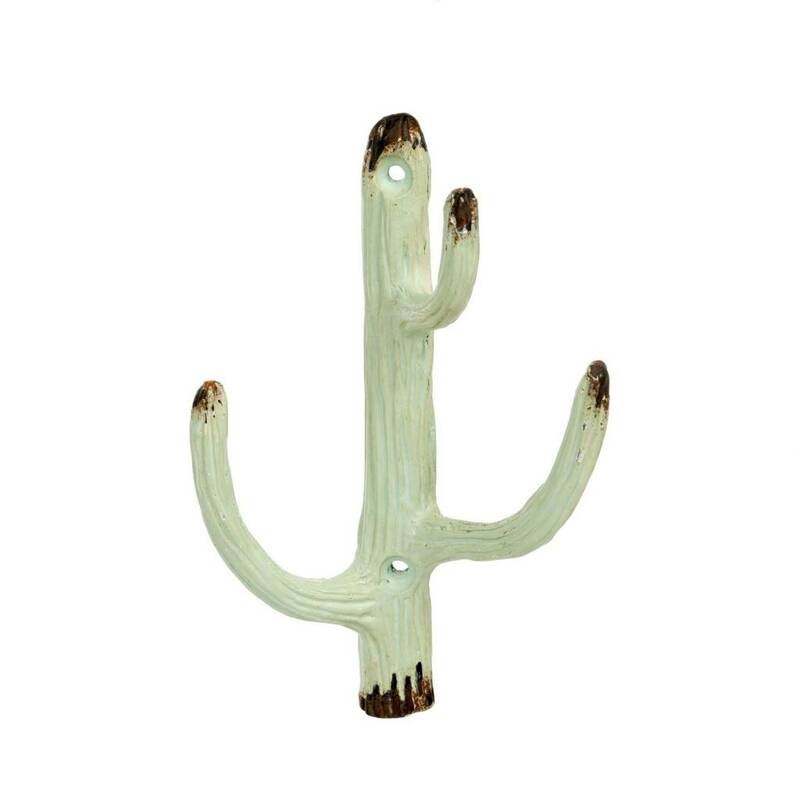 This cactus-shaped hook with three arms will hang your season essentials; no more ''where's my scarf/hat/handbag?" for you. 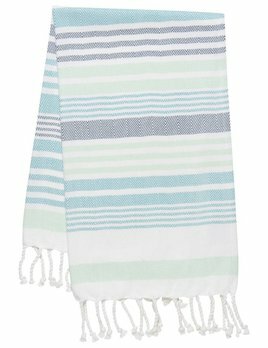 We really like the used effect: it looks like a vintage item!